Happy Australia's Day. Happy Australia's Day. 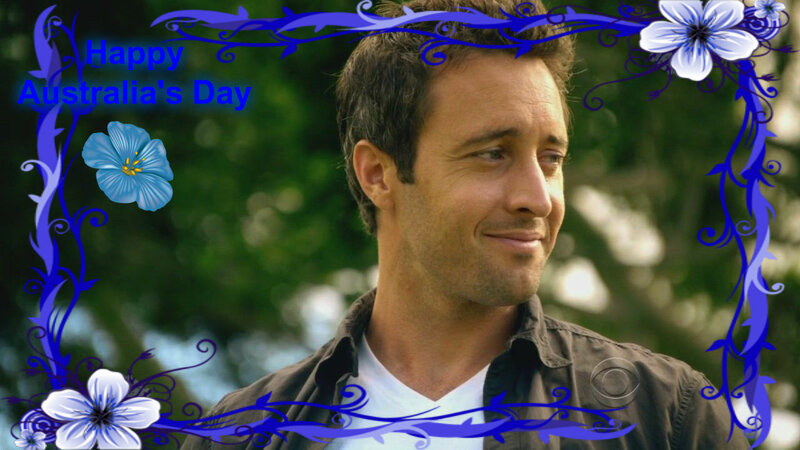 HD Wallpaper and background images in the Alex O'Loughlin club. This Alex O'Loughlin fan art contains bouquet, corsage, posy, and nosegay. There might also be kimono, camellia, and camelia.